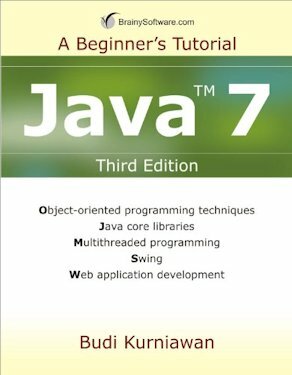 Java 7 is the seventh major release of the Java language, runtime and compiler. 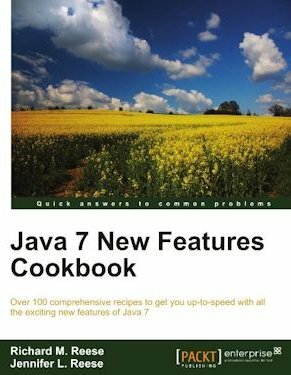 Marketing people and book authors refer to it as Java 7. Technical people call it Java 1.7. It has a number of new features, most minor tweakings to the Java syntax. You can use understores in numeric literals to break them up to make them more readable and proofreadable. The compiler ignores them. The diamond operator means you can often leave out generic types on the right hand side. They are infered from the left hand side. You can use Strings as case labels. You can use a single catch to handle several exceptions. You can treat a zip file as if it were a directory tree. Resources that implement java.lang.AutoCloseable can be automatically closed no matter what by declaring them in the try statement. NIO (New Input/Output) now handles symbolic links and works more consistently across OSes (Operating Systems). WatchService lets you be notified if someone changes a directory or file. ForkJoinPool makes it easier to spread the workload over several cores. The JVM (Java Virtual Machine) now has features to support dynamically typed languages. @Override used to be illegal on methods inherited directly from an interface, being allowed only on methods that overrode a parent class definition. Since Java 1.6 you can and should use @Override on methods that implement an interface method directly. You can emebed the entire JNLP file in the HTML (Hypertext Markup Language) Applet tag, Base-64 encoded.